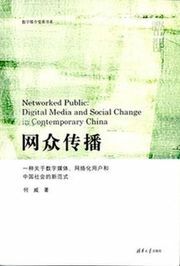 2008 China Internet Communication Report. Film ratings system: news, fake news or “old news” ? A ‘Chinese CNN’. Anti-anti-vulgarity Campaign: Put Clothes on Famous Paintings. RMB 45 Billion, soft power and global influence. Chinese Internet users hits 298 million. “Anti-vulgar Internet Crackdown”.